Hey Kids! ModestoView is on the lookout for Santa. 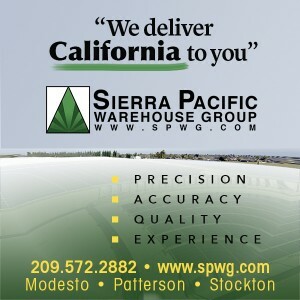 We will keep our eyes open and will keep you posted at www.modestoview.com all month long. Make sure you like us at facebook.com/modestoview and be up to speed all the time. Don’t forget to track Santa as he travels around the world at the official www.noradsanta.org/ and share your sightings! 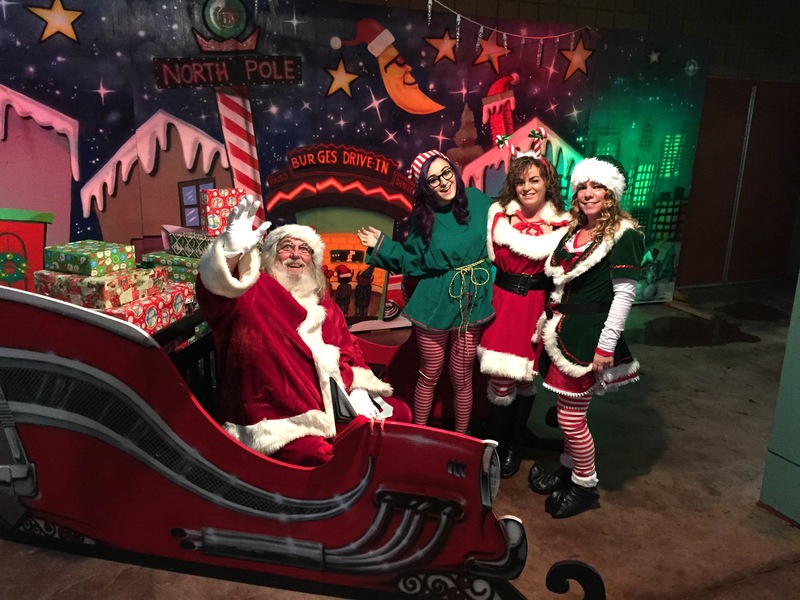 Here are other Santa sightings!